150 gelatin capsules of Stephania tetranda 5:1 extract, 360 mg each. 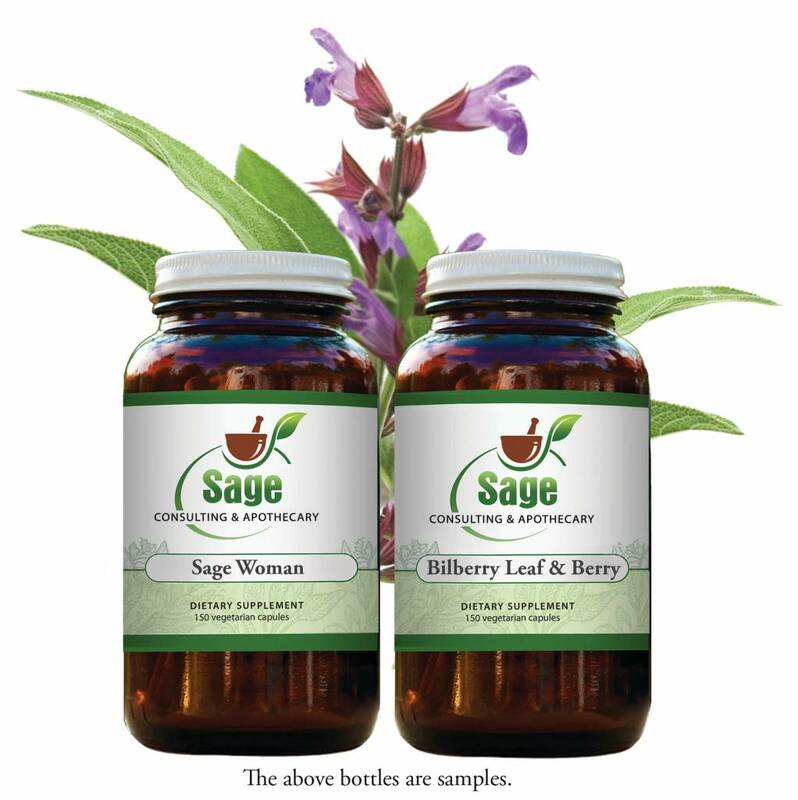 We purchase only lab-tested Stephania herb to make our tinctures and capsules. This Stephania tetrandra extract has been lab and organoleptically tested. CAUTION: New research has shown Stephania unsafe for use in pregnancy.